Valentine’s Day is fast approaching! For some, dinner dates on restaurants are a bit overrated. Well, what better way to spend this day than to get cozy with Bae and put on a good film. Pop up that microwave with lots of popcorn cause’ here is a list of timeless romantic films that you and your cuddle buddy will surely enjoy. Who didn’t fall in love with Noah and Allie’s crazy love story? Their passion and courage to overcome obstacles and pursue their love for each other definitely swayed everyone off their feet. This film adaptation of Nicholas Spark’s 1996 novel is a classic that will surely leave you and your special someone in tears! Everybody knows that she did, but still! 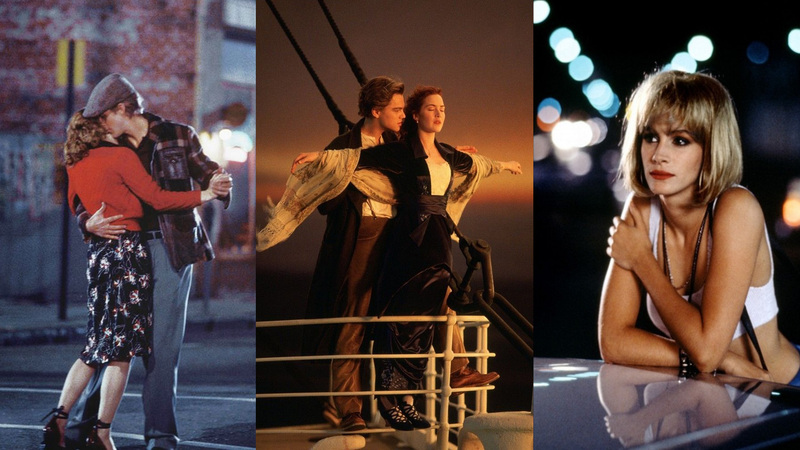 Titanic never fail to capture our hearts despite of the tragic ending of Jack and Rose’s love story. Also, who doesn’t want to see young Leo and gorgeous Kate? This epic romance is a sure competitor in your list of romantic movies. Edward’s final gesture to show his love for Vivian got every girl wishing for a man that would climb their own tower just to swoon them over. This romantic-comedy film perfectly captures the undeniable chemistry of Richard Gere and Julia Roberts as they defeat the odds of social status with their love for each other. Heads up everyone, this is not a love story. This is what happens when a hopeless romantic like Tom meets Summer, a girl who doesn’t believe in true love. Their story shows us a scary yet honest and raw take on love and life that will make definitely bring you some realizations about love. We won’t spill a lot of details but one thing is for sure, this film will most certainly blow your mind and embed an ache to your heart. The story begins when shy and soft-spoken Joel meets free spirited Clementine in a train where both seems to be mysteriously drawn to one another, the reason why is for you to find out!